Third Squad detectives report the arrest of a Clifton Park, N.Y. man for six Burglaries that were committed in, Thomaston, Great Neck, and Sands Point. Great Neck, NY - January 14th, 2014 - Third Squad detectives report the arrest of a Clifton Park, N.Y. man for six Burglaries that were committed in, Thomaston, Great Neck, and Sands Point. According to detectives, Spencer Williams, 51, of 30A Meyer Road, committed the following burglaries where assorted jewelry was removed in all incidents. December 12, 2012, inside a Grosvenor Place, Thomaston residence. November 24, 2013, inside a Merrivale Road, Great Neck residence. November 24, 2013, inside a Nassau Road, Great Neck residence. December 20, 2013, inside a Merrivale Road, Great Neck residence. December 21, 2013, inside a Wooleys Lane, Great Neck residence. December 21, 2013, inside a Forest Drive, Sands Point residence. An ongoing investigation by detectives led them to Williams where he was subsequently arrested on 01/13/2014 at his residence without incident. 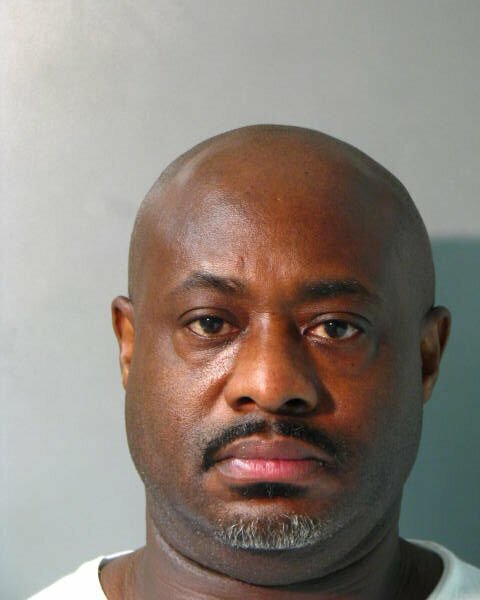 The defendant is charged with six (6) counts of Burglary 2nd Degree and will be arraigned in First District Court, Hempstead on 01/14/2014. Subject: LongIsland.com - Your Name sent you Article details of "NCPD Nab Man Responsible for North Shore Crime Spree"